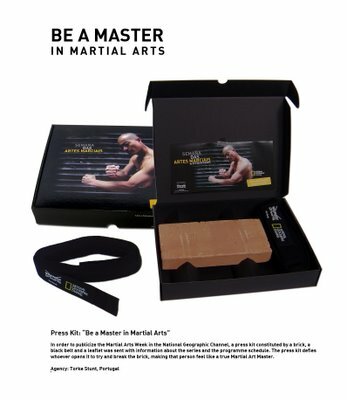 ....HOW ADVERTISING SPOILED ME....: Martial arts! 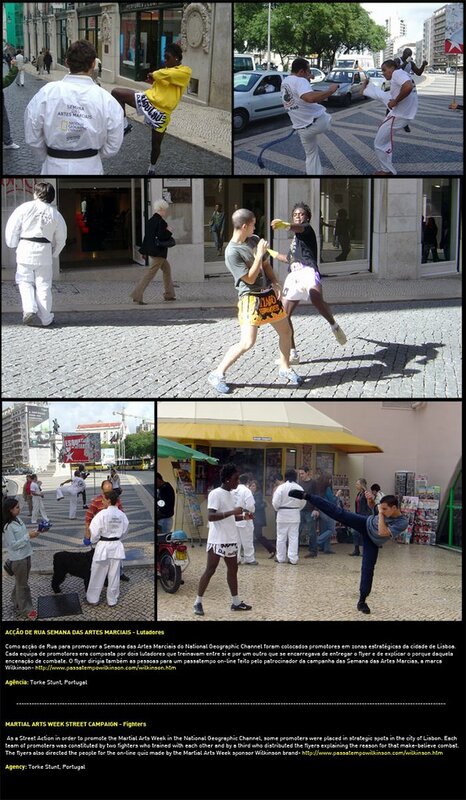 1- Promoters were placed n strategic spots in the city of Lisbon. Each team of promoters was constituted by two fighters who trained with each other and by a third who distributed the flyers explaining the reason for that make-believe combat.The flyers also directed the people for the on-line quiz made by the Martial Arts Week sponsor Wilkinson brand. 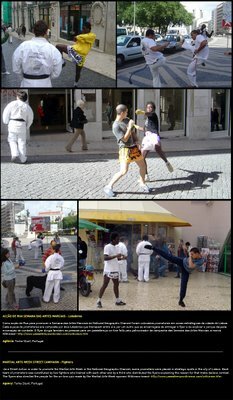 2-About 150 black belts and flyers were placed in different supports throughout the city of Lisbon. Thanks Hugo Tornelo for sending me this.